University of Plymouth news: A University of Plymouth employee has ‘wiped the floor clean’ winning the top prize in a national competition for cleaning professionals. 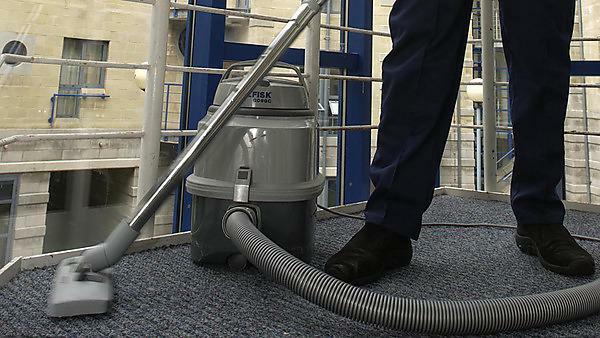 We provide a dedicated cleaning service to all buildings located on the University of Plymouth campus. 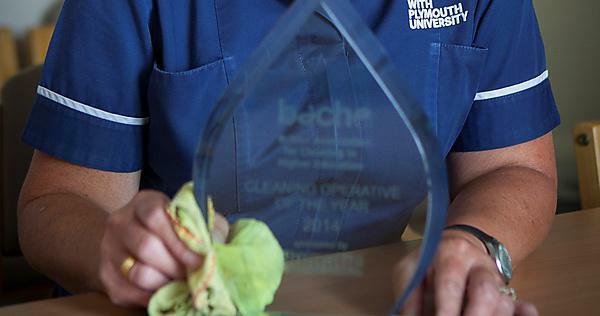 Sandra Hussey has been named Cleaning Supervisor of the year by the British Association of Cleaning in Higher Education (BACHE).